Just minutes from Kyoto City Hall this simple but efficient facility provides a mix of co-working areas, meeting rooms and fully equipped executive suites. 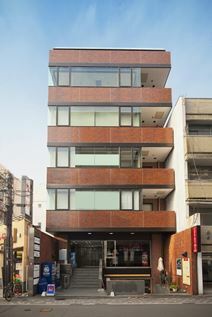 Set in the heart of Kyoto"s commercial district you will only be 10 minutes from Kyoto Station and its bullet trains. 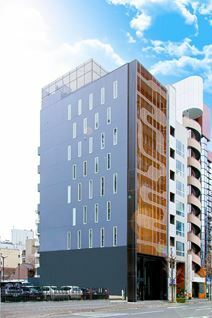 Close to subway station and Kyoto mainline station for easy access to Tokyo this business centre provides a range of flexible office space solutions ideal for local and overseas companies alike. In an established part of town this space is ideal for those looking to exploit the economic growth of the area.